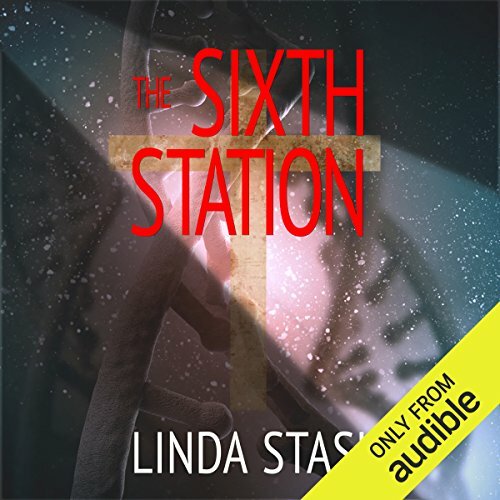 Showing results by author "Linda Stasi"
From hard-hitting New York Daily News columnist Linda Stasi comes Book of Judas, a riveting religious thriller featuring beloved protagonist Alessandra Russo. 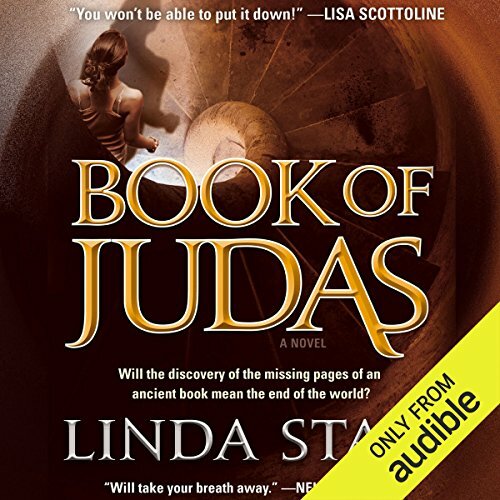 When her infant son is placed in mortal danger, New York reporter Alessandra Russo is forced to save him by tracking down the missing pages of the Gospel of Judas, a heretical manuscript that was unearthed in Egypt in the 1970s. Do the lost pages contain a secret that will challenge Christianity's core beliefs about the creation of life, or that might hold the power to unleash Armageddon? Awesome! Love these type of stories.